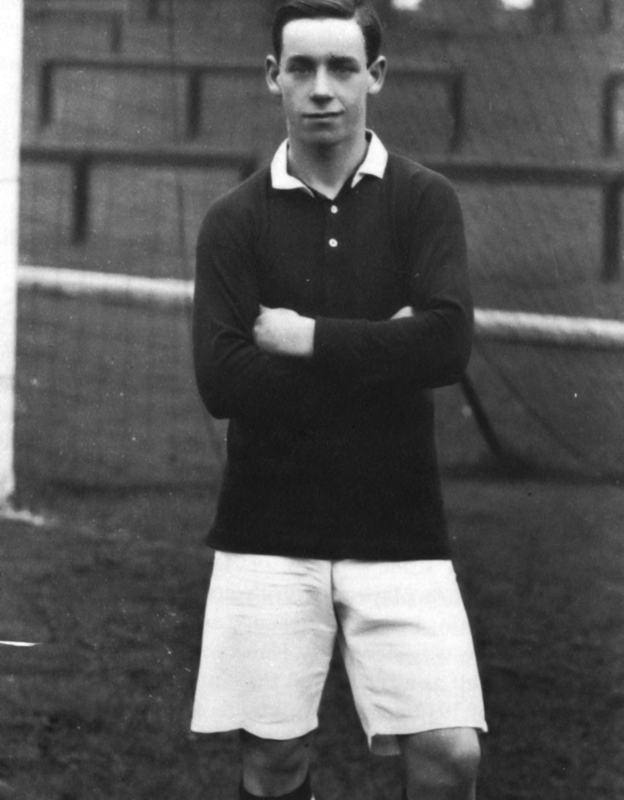 Wilson was a free-scoring Outside-Left who also played a couple of games at Centre Forward for City as a war-time guest in the Subsidiary Tournament of the Midland Section, which City won. He scored City’s only goal in a 1-0 win on his debut at Centre Forward against Rochdale and also scored twice in the reverse Elland Road fixture, this time from Outside Left and he added one more to his tally in the final game in a 4-2 win at Valley Parade over Bradford City as he missed just one of the ten game Tournament. He made his debut for Heart of Midlothian on 19th April 1915 against Leith Athletic in the Semi-Final of the East of Scotland Cup in a 6-1 drubbing of Leith Athletic in which he scored a brace. He stayed at Tynecastle until 1922 and made his final appearance when scoring in a 3-1 win at home to Third Lanark on 21st January 1922. He scored forty-four goals in fifty-eight appearances for Hearts.